a great picture – easily and every time. a must have for all new parents. Lights! Camera! Cheese! Do you have trouble taking memories of your babies because they get distracted while taking pictures? ShutterBuddy is here to help! 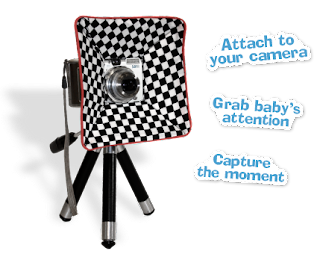 They made this cute add on to any camera big or small for your convienice. Stop using those rubber duckie squeek toys, and those rattles to take pictures of your kids. 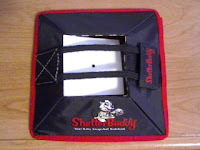 ShutterBuddy is portable, and easy to use for beginners, to the more experienced photographers. 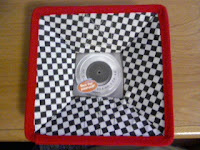 Here is an example of ShutterBuddy in action! ♥ I receive no monetary compensation for this review. I was provided A ShutterBuddy to try and give my honest opinion.